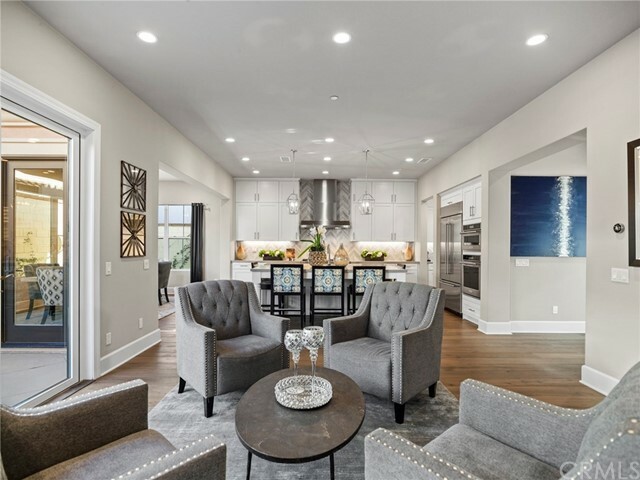 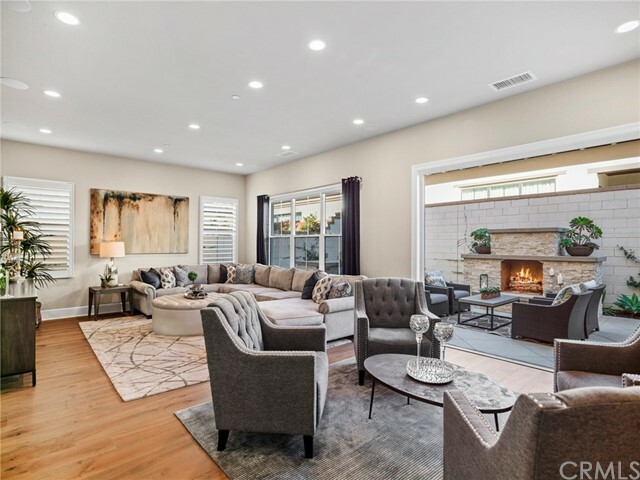 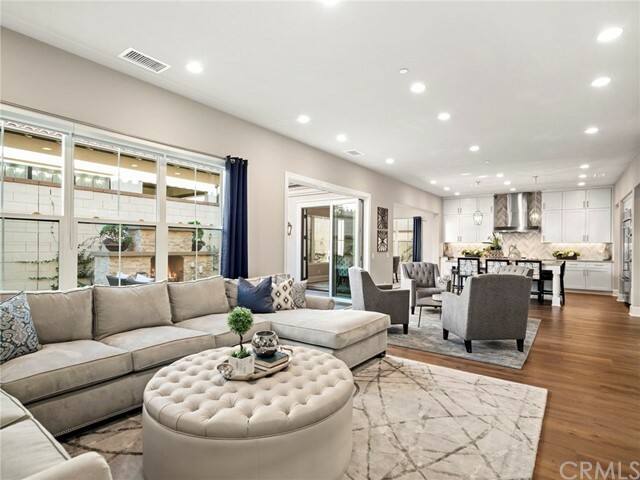 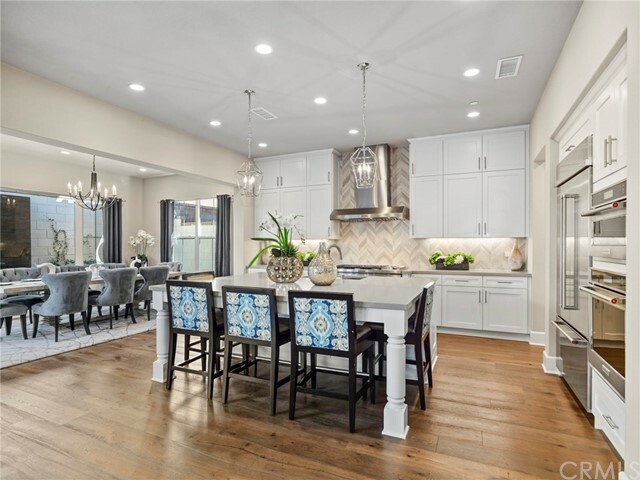 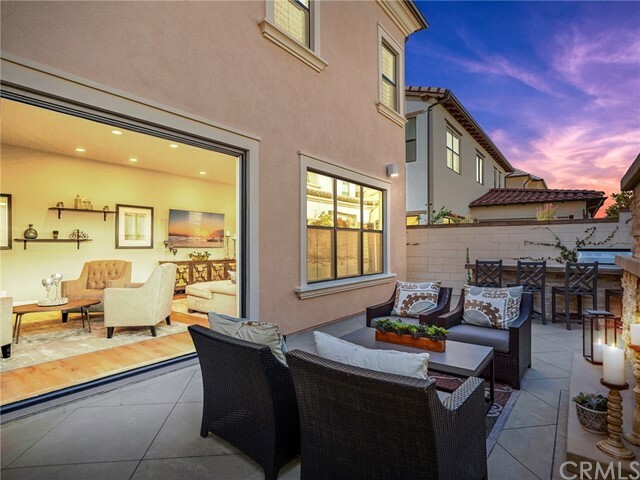 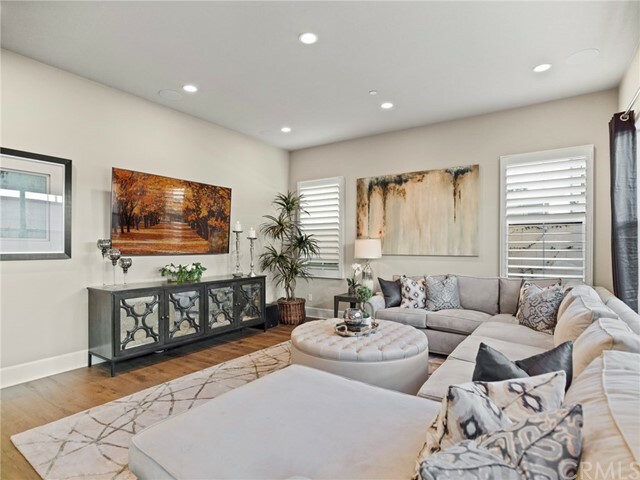 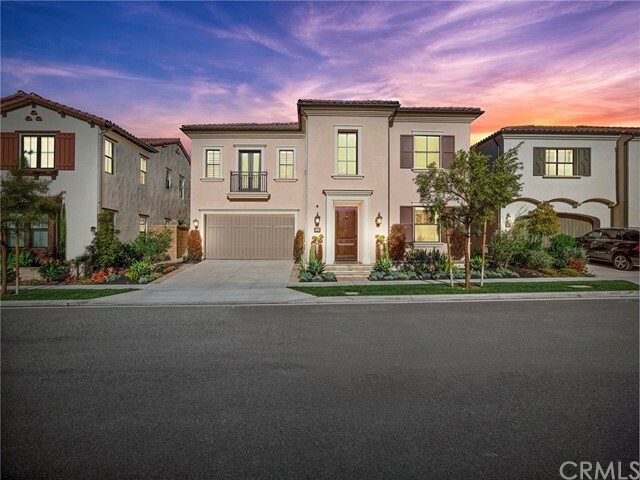 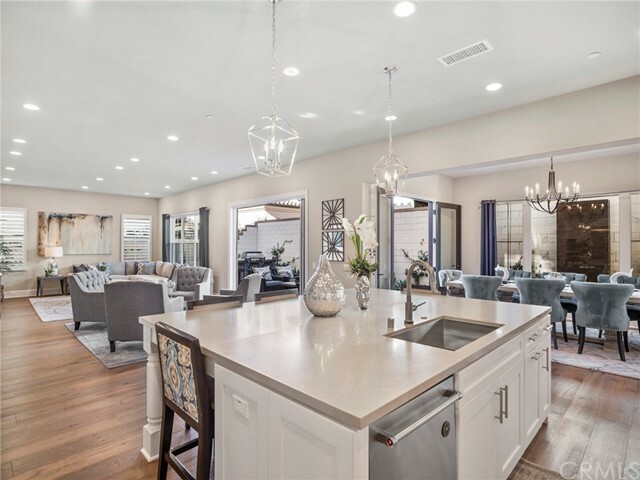 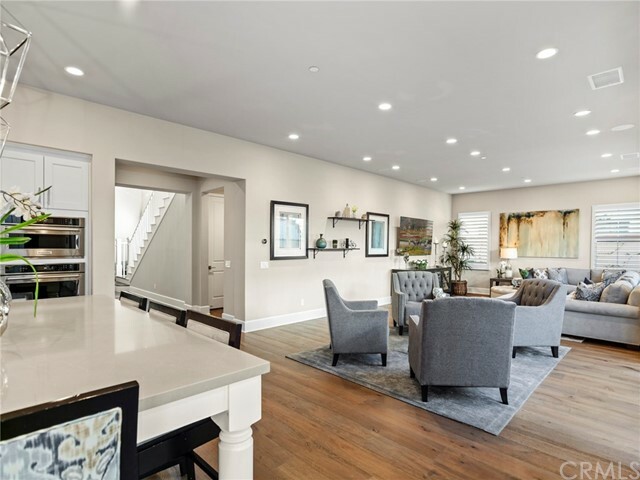 Located in the sought-after neighborhood of Eastwood Village, this stunning Irvine home is part of the new William Lyon Signature Collection. 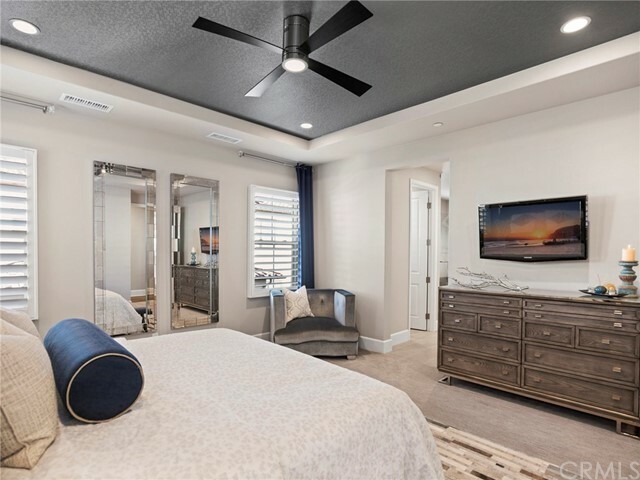 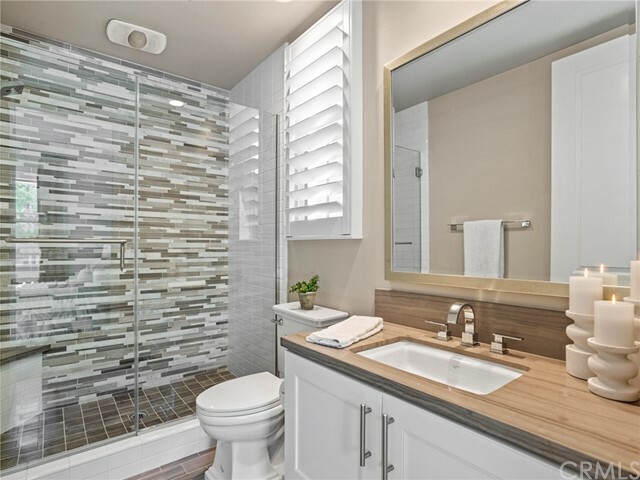 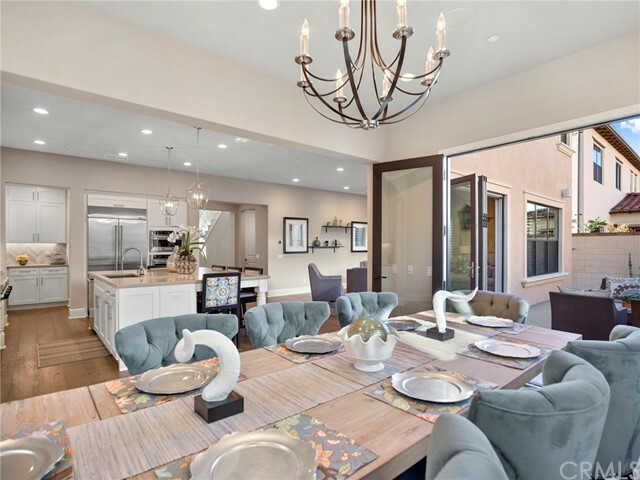 Truly luxurious, this home boasts striking upgrades and high-end finishes throughout. 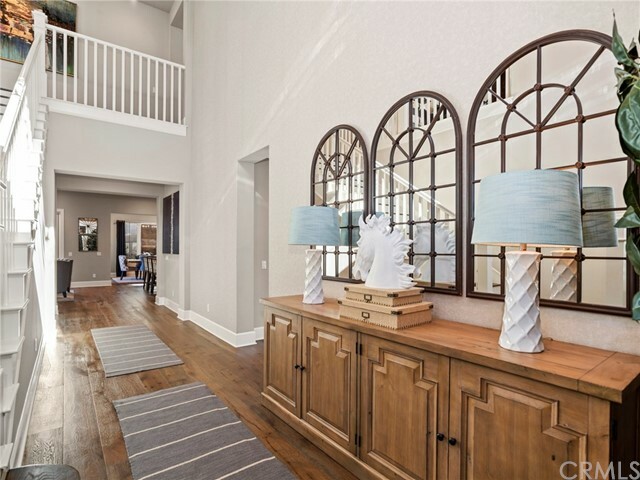 The grand, two-story foyer w/dramatic overlook leads to the open concept living area. 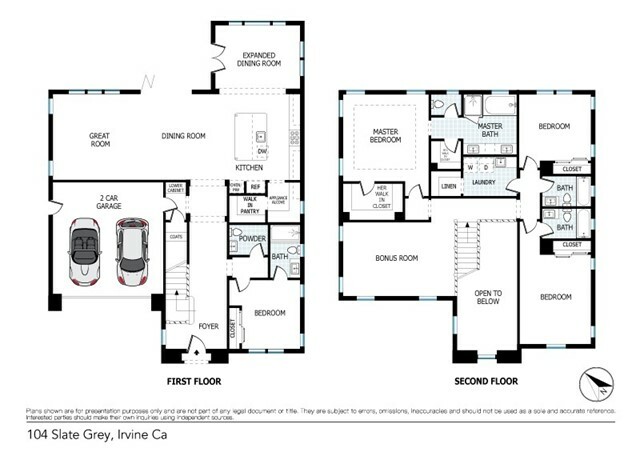 Fluidity of the space promotes ease of living while large windows illuminate the rooms. 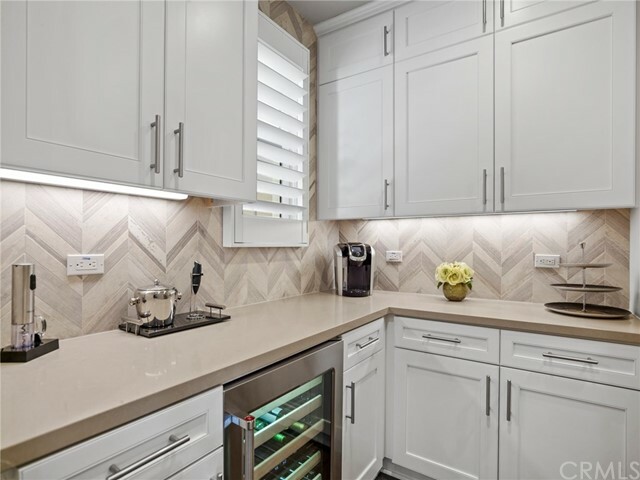 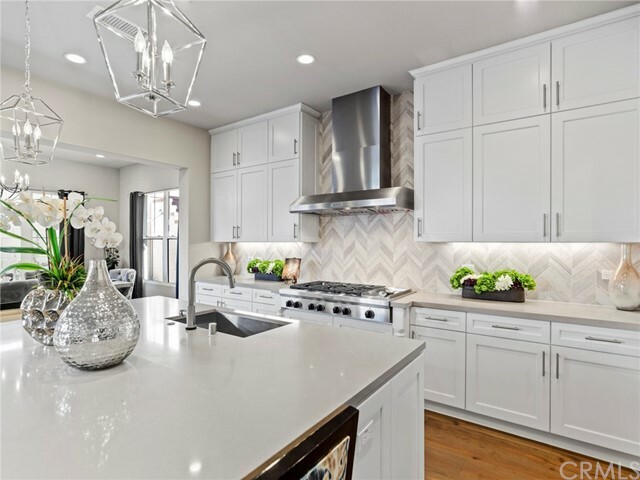 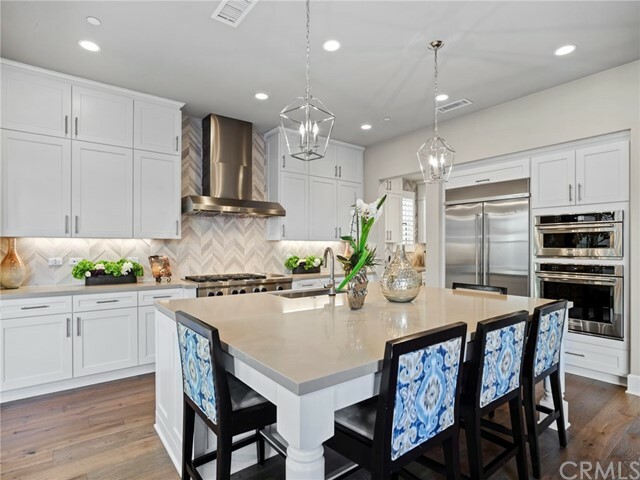 Gourmet chefâ€™s kitchen features upgraded white maple cabinets, stainless-steel KitchenAid appliances, gas 6-burner range, built-in refrigerator and wine fridge in the butler pantry. 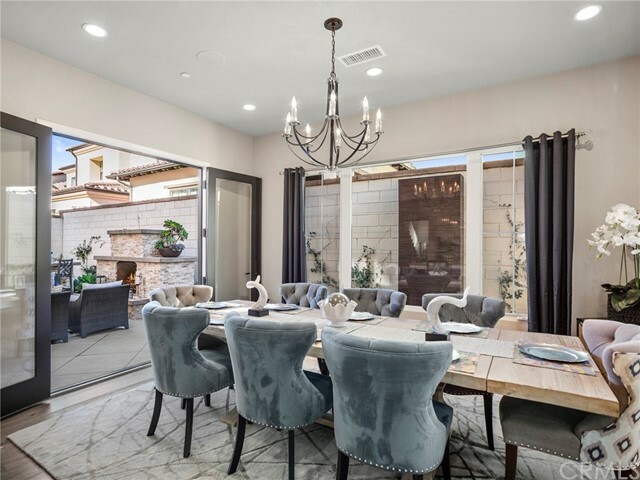 The elegant formal dining room offers French doors leading out to the patio. 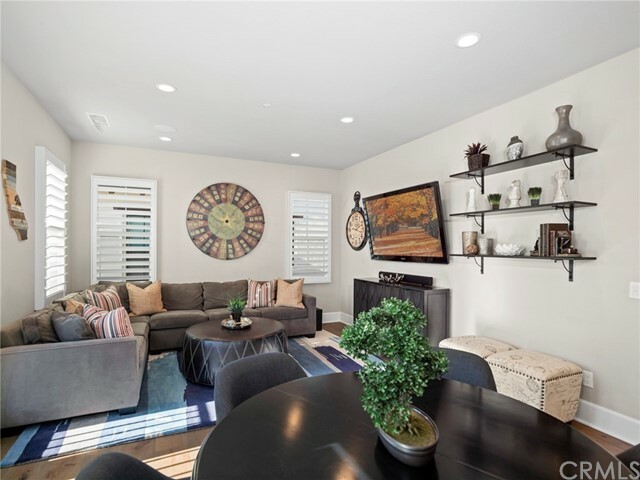 Unwind in the adjoining living room with surround sound to watch a favorite show. 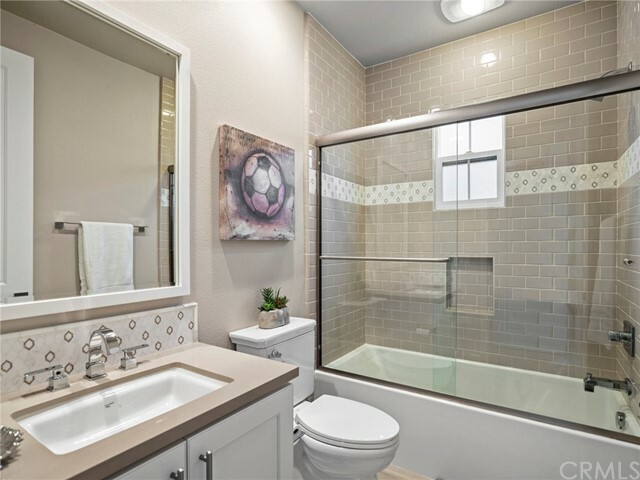 Also offered is a spacious first floor bedroom & full bath w/a walk-in shower. 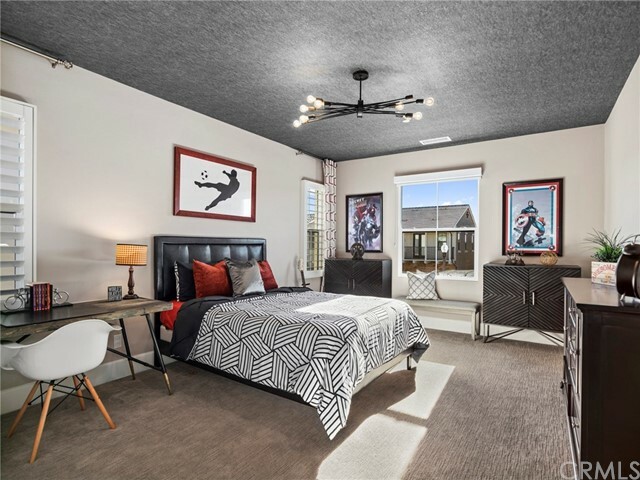 Upstairs houses 3 additional bedrooms, each with their own baths. 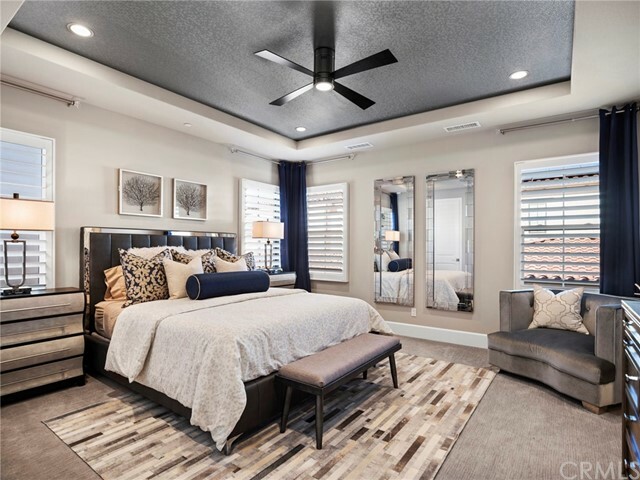 Master Suite features 2 walk-in closets w/ built-in organizers, soaking tub, walk-in shower & dual marble vanities. 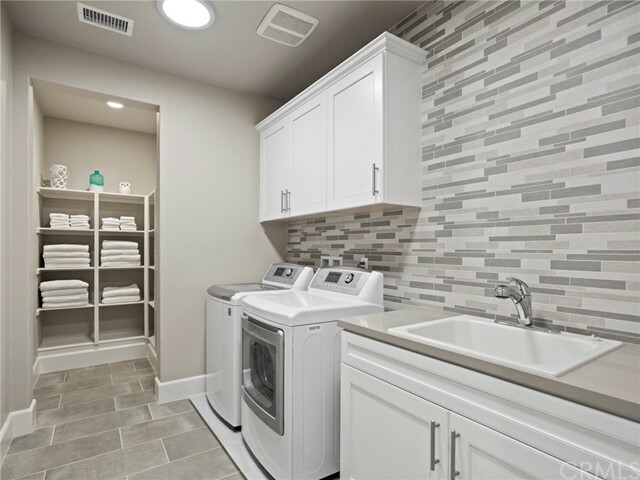 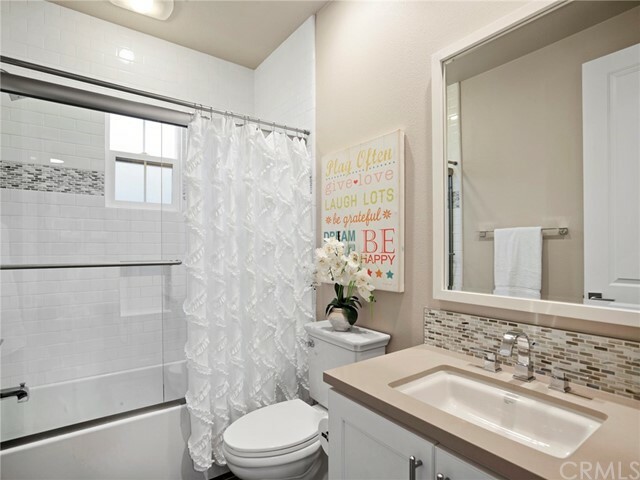 Laundry room is conveniently located on this floor as well as a spacious bonus room. 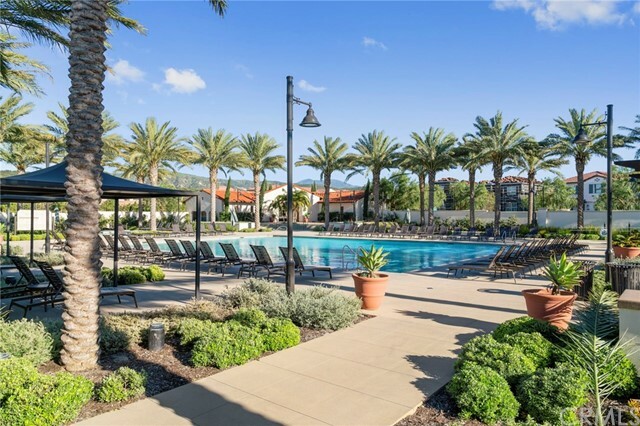 Out back, your oasis awaits. 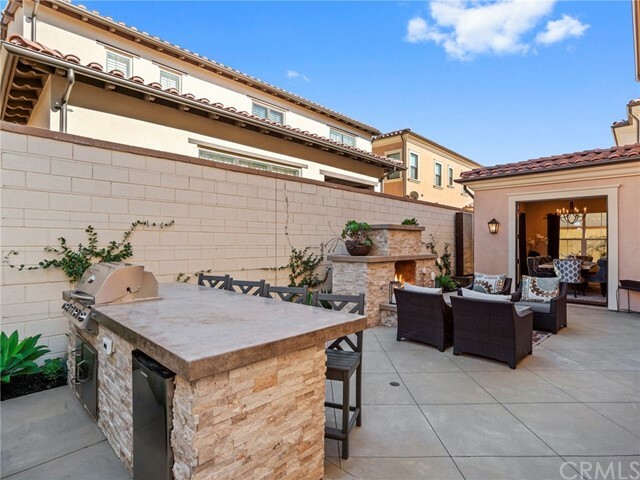 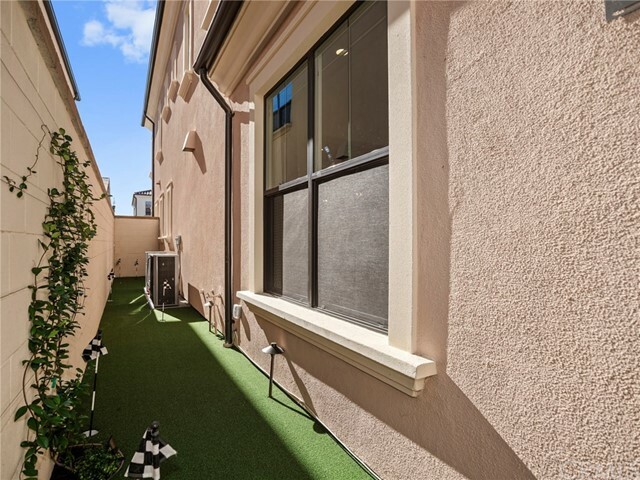 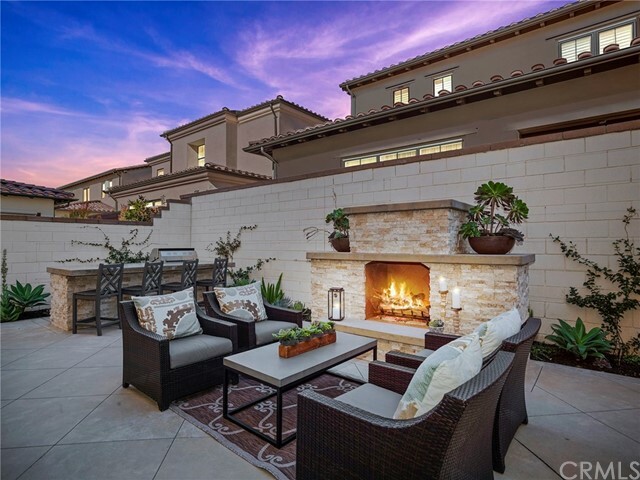 Grill in the built-in BBQ, serve drinks from the bar, try your luck on the putting green or relax around the outdoor fireplace while listening the tranquil sounds of the ripple fountain. 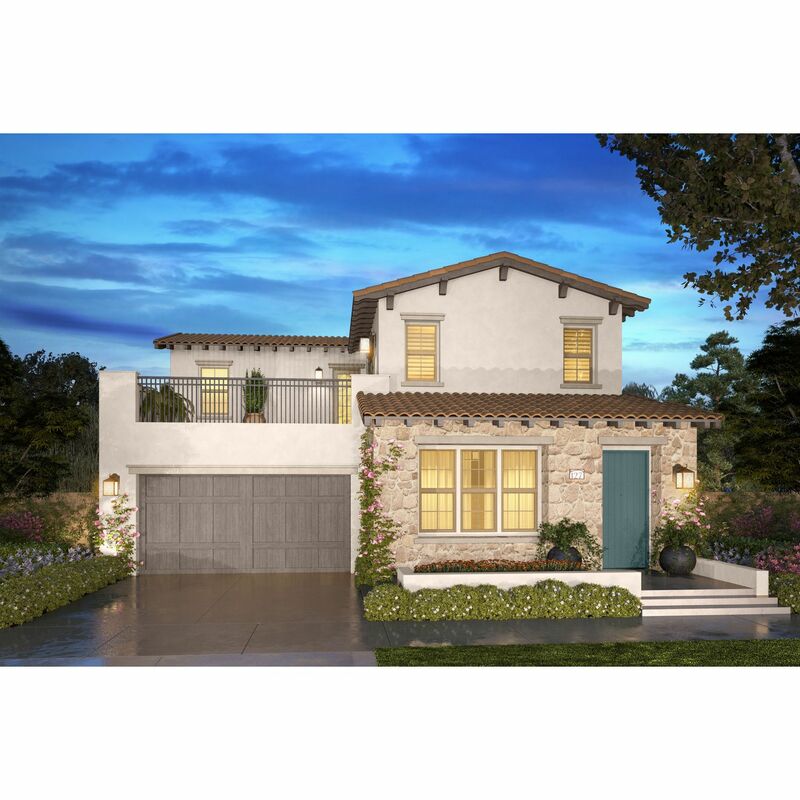 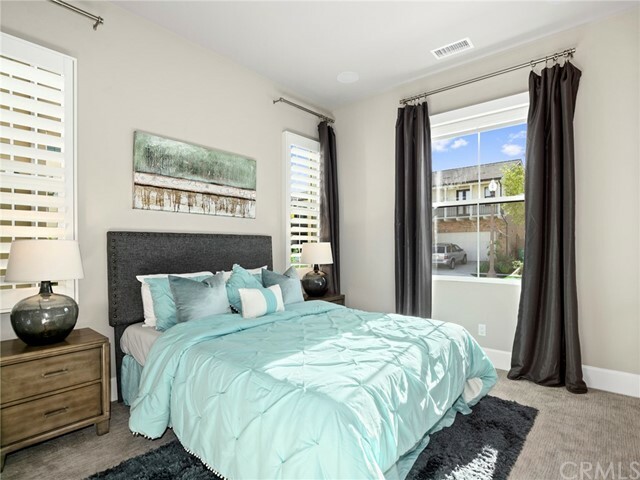 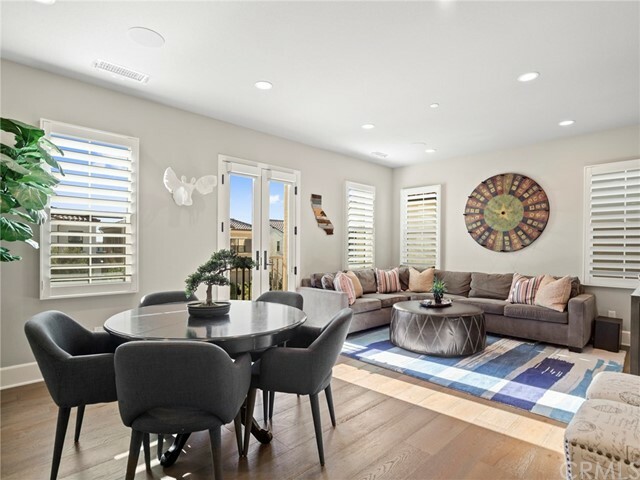 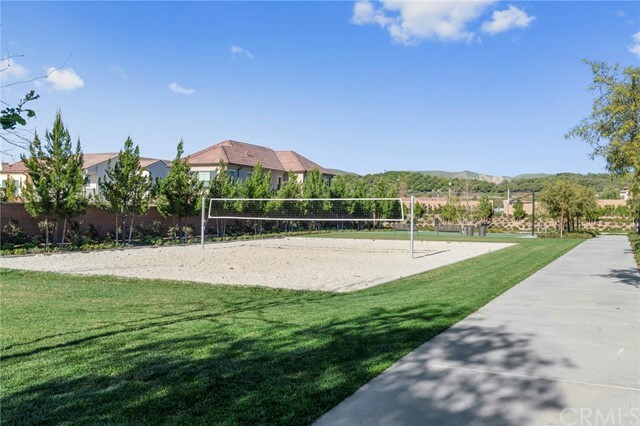 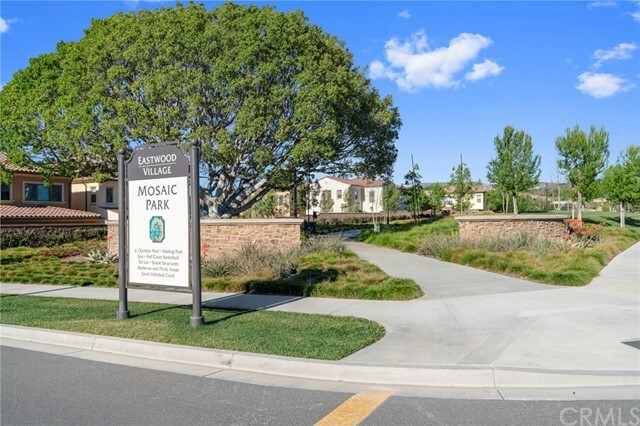 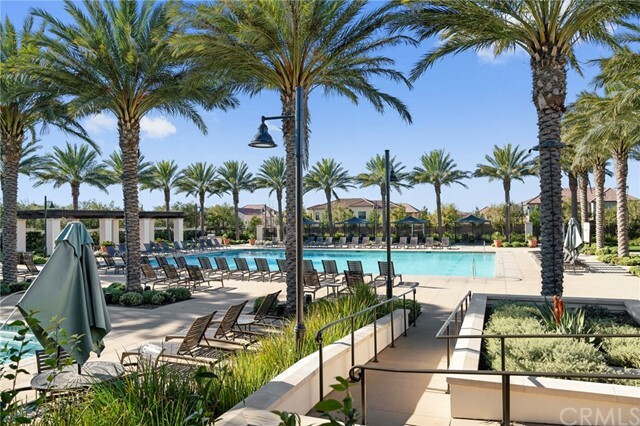 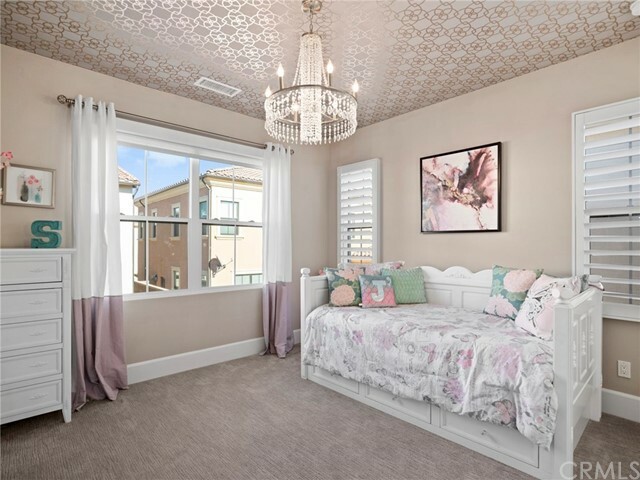 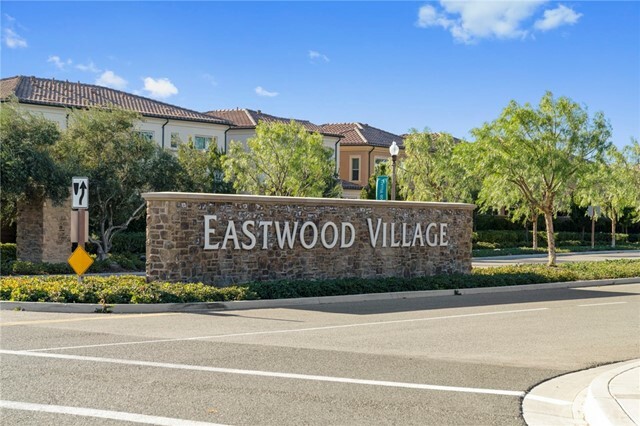 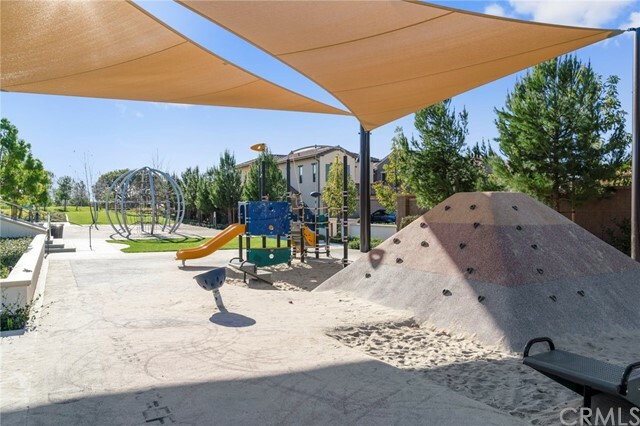 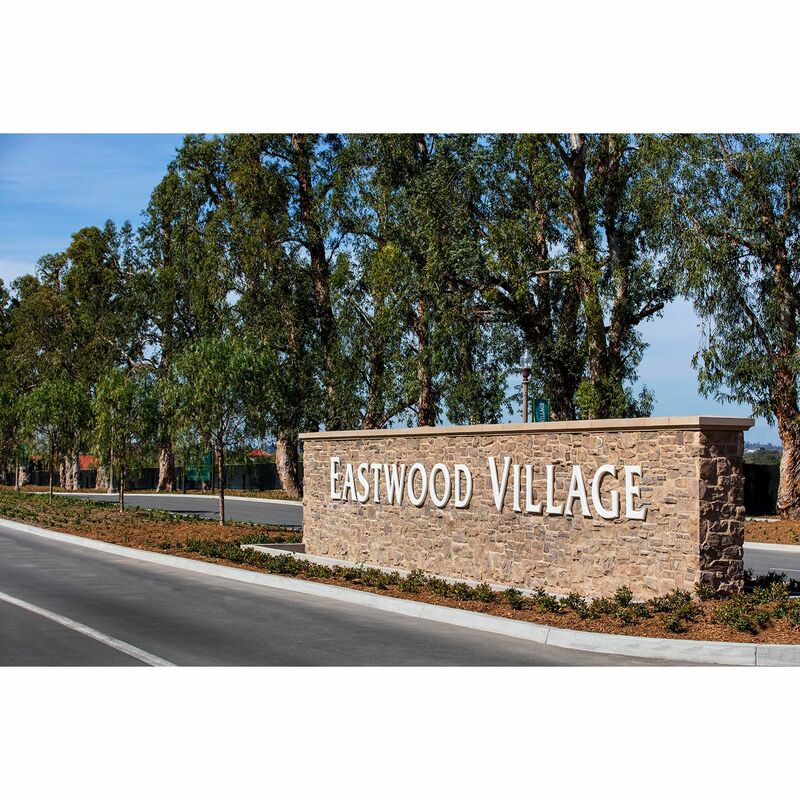 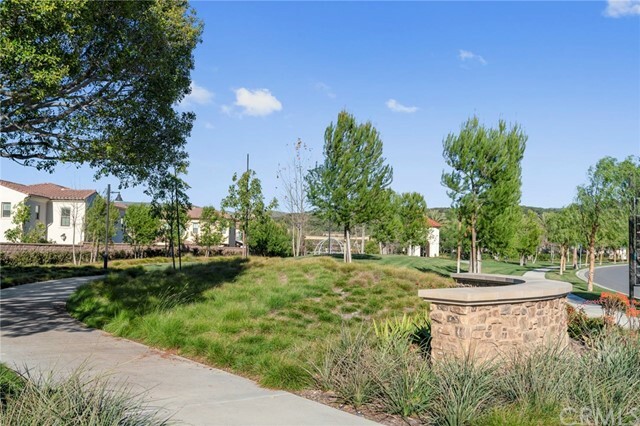 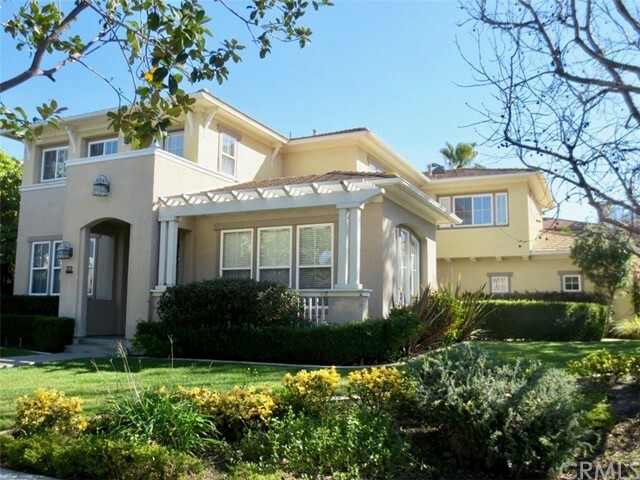 Conveniently situated within walking distance to Irvine's Award Winning Schools, Frontier Park & Hicks/Jeffery Walking Trails.